Perfect for finding your hotspots! 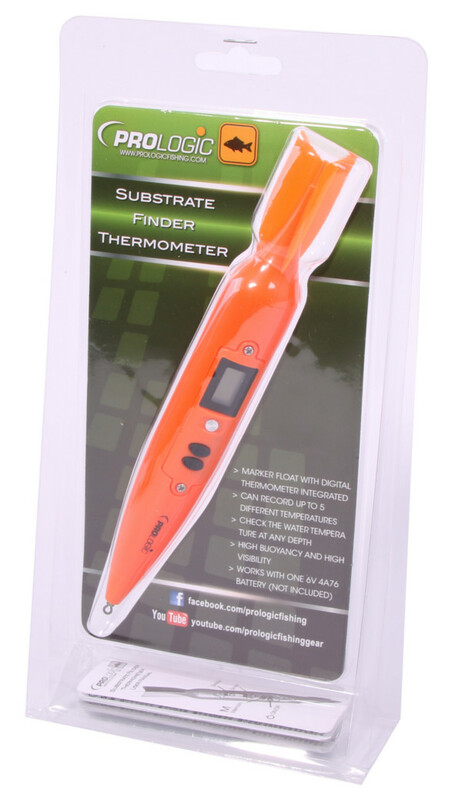 The Prologic Substrate Finder Thermometer is a perfect asset for the serious carp fisherman! You can easily measure the water temperature on your fishing spot, or on other parts of the water. 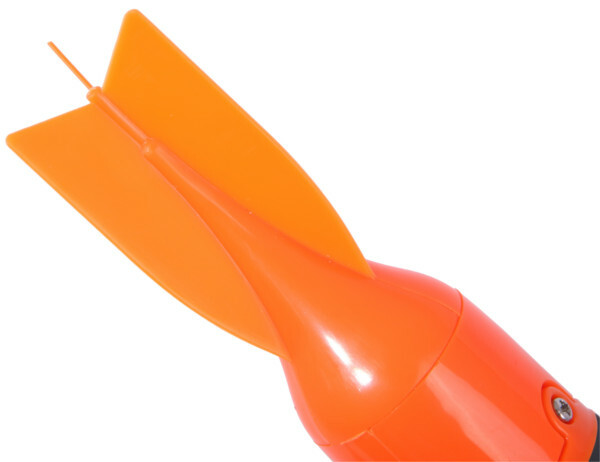 You can quickly locate the hot spots and be more effective! 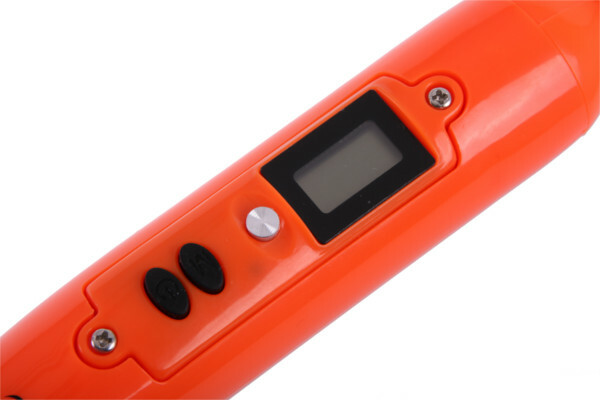 The Prologic Substrate Finder Thermometer is made from strong and robust plastic in a very bright orange color. The thermometer works just like a marker, this way you can also check the temperatures at various depths and choose your fishing spot and strategy!